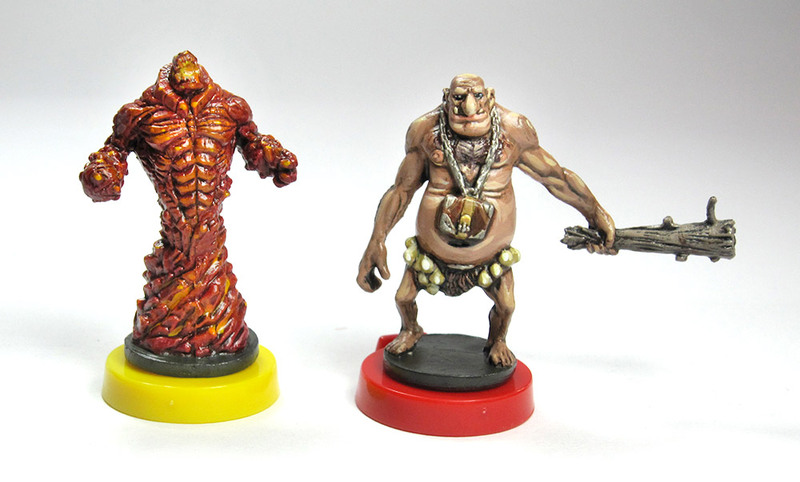 Wizards wage no-spells-barred magical duels deep in an underground labyrinth. 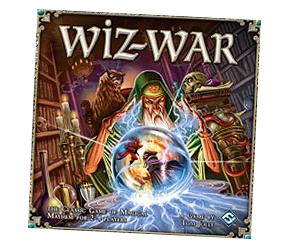 Another old classic brought back to life by the Fantasy Flight Games juggernaut, this light-hearted game pits duelling wizards together in a magical labyrinth. Chaotic and great fun. Are there plans to update this to include the two expansions? Yes, I think I’ll get around to that eventually. It’s a fun game. As a matter of fact I’ve already made an insert – as soon as I can I’ll make up the plans and get them online. No. I tend to keep expansions in their original boxes, since I can never predict how many expansions they’ll be and therefore how to design the insert. Do the card compartments have room for sleeved cards? The pictures show the cards unsleeved. If not it seems like it would be okay to adjust the dimensions accordingly? Of course, adjust away to your needs!